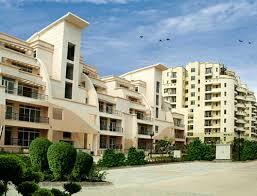 Project Address Sector 93 A, Expressway, Noida, Uttar Pradesh, INDIA. 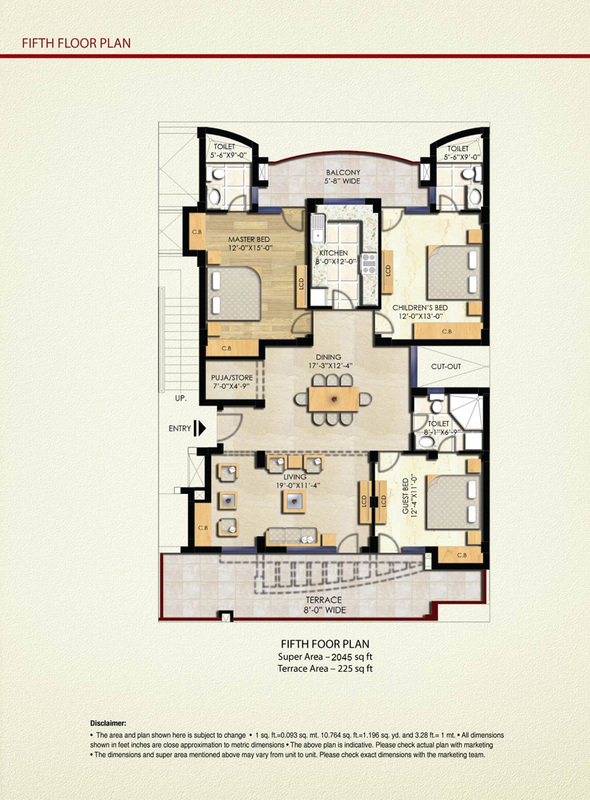 Sector 93 A Noida 2736 Sq.ft. 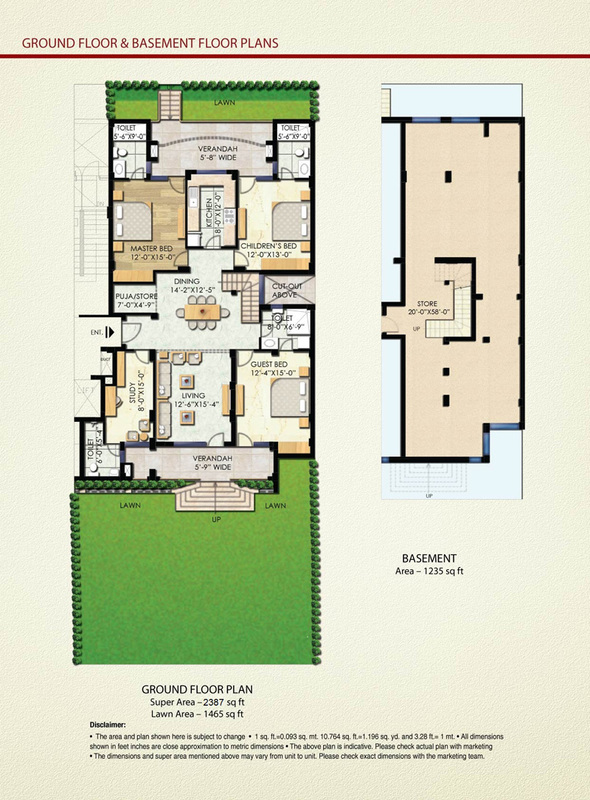 Sector 93 A Noida 2400 Sq.ft. 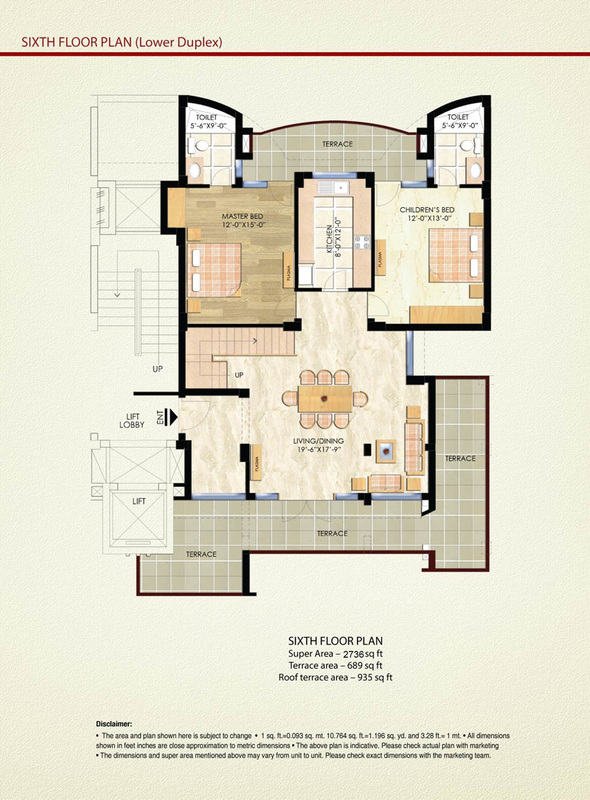 Sector 93 A Noida 2387 Sq.ft. 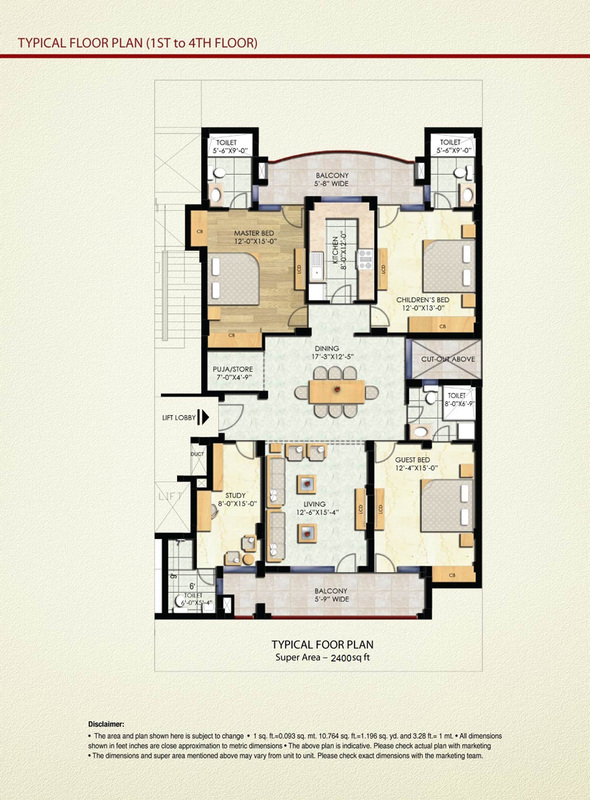 Sector 93 A Noida 2045 Sq.ft.